Snow is coming soon! 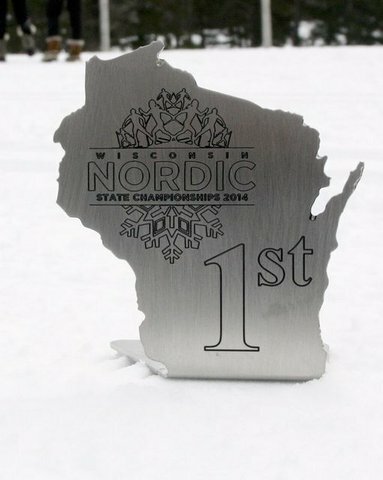 Now is the time to sign up for 4HCANSKI! Brochures are available from Profe Reed and there is a sign up sheet in the office. Racers will start in November and Recreational Skiers will start in January. 4HCANSKI is a joint 4H club between Washburn and Bayfield Counties. We have members in both the Ashland and Washburn School Districts as well as homeschoolers. Members range from 5 years old to 65 years old. We have both recreational and racing programs.